High performance low friction engine oil, specially developed for BMW vehicles. Fully synthetic high-performance engine oil for vehicles of VW Group. 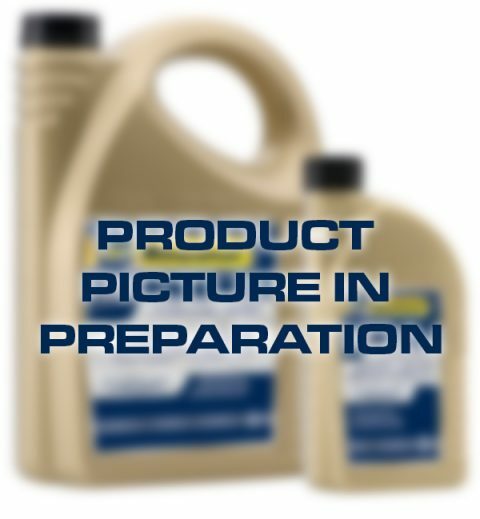 High Performance Low Friction Engine Oil for FORD EcoBoost engines. 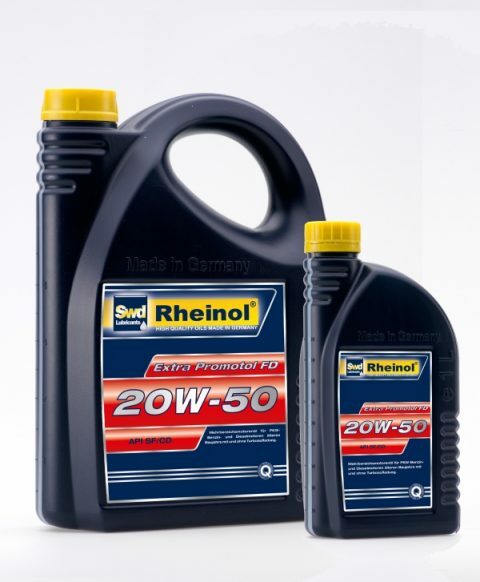 High-alloyed all-season oil for those passengercar engines, which require fuel economy (FE) oils. High performance low friction oil for passenger cars gasoline- and diesel-engines. Fully synthetic low friction motor oil for passenger cars gasoline- and diesel-engines, especially for advisable for multivalve arrangement, Turbo Charger and Direct Injection (DI). High performance low friction motor oil for passenger cars with exhaust aftertreatment and without. 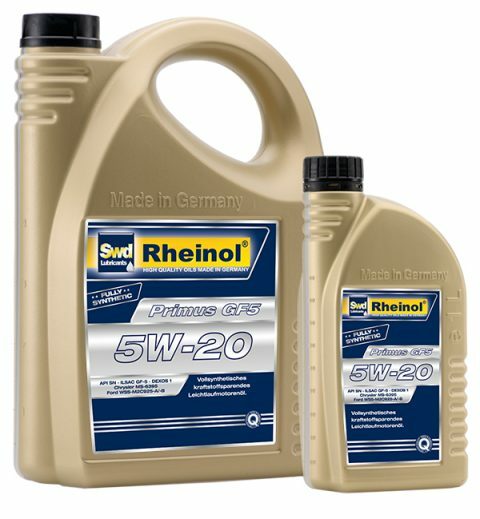 BMW Longlife-04 and MB-approval 229.52 (covers MB 229.31). High performance low friction oil for passenger cars gasoline- and diesel-engines especially Opel-engines. High performance low friction oil for passenger cars gasoline- and diesel-engines especially for FORD-engines. (catalytic converter, diesel particultate filter) and without. 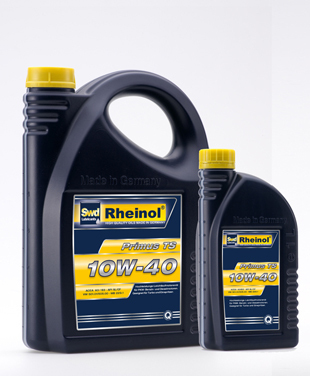 Newest generation high-performance low friction oil for passenger cars and light commercial vehicles. 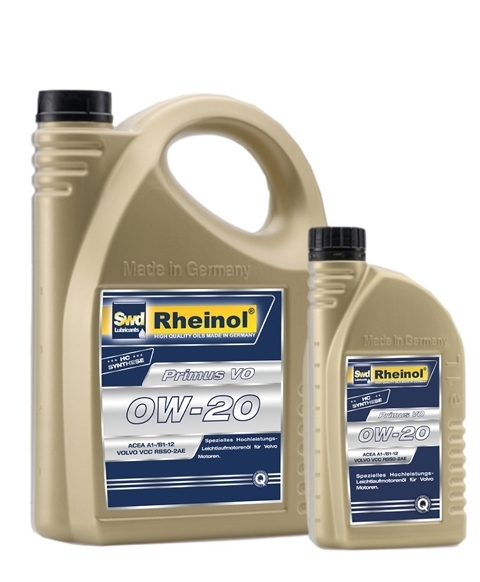 Semi synthetic low friction oil for diesel and gasoline engines in trucks and passenger cars. Suitable for Turbo Charger and Fuel Injection. and light commercial vehicles. Especially suited for turbo chargers and multi-valve engines. 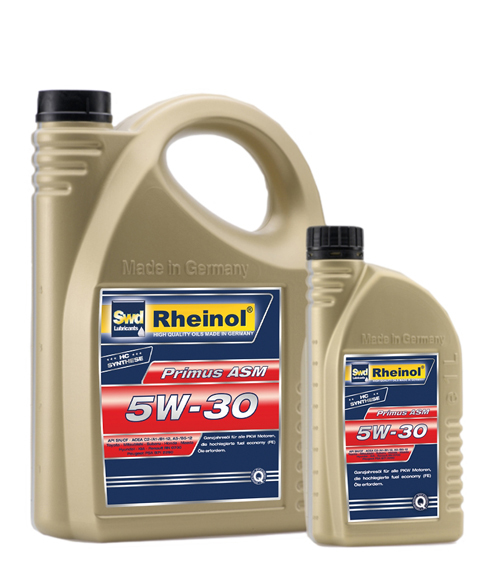 All seasons-low friction motor oil for all passenger car engines required a Fuel Economy (FE)-oil. Ford WSS-M2C 913-D (covers 913-A,-B and -C) and Ford WSS-M2C 929-A. 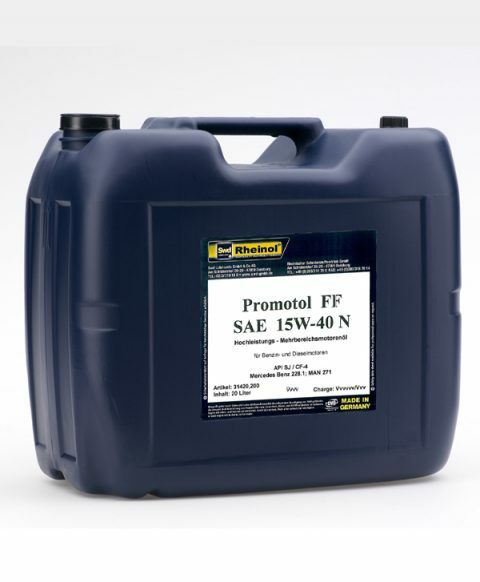 Fully Synthetic Fuel Efficient low friction Engine Oil. with turbo chargers and without. 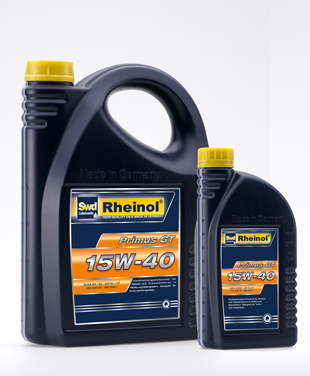 (15W40) and in warm zones (20W50). of conventional designs with turbo chargers.